Traditionally-made, pan-cooked boiled sweets. Made in the UK. Classic gummy sweet - fruity and sticky and chewy! Our little traditional sweet shop nestles in the heart of the cathedral city of Chichester. 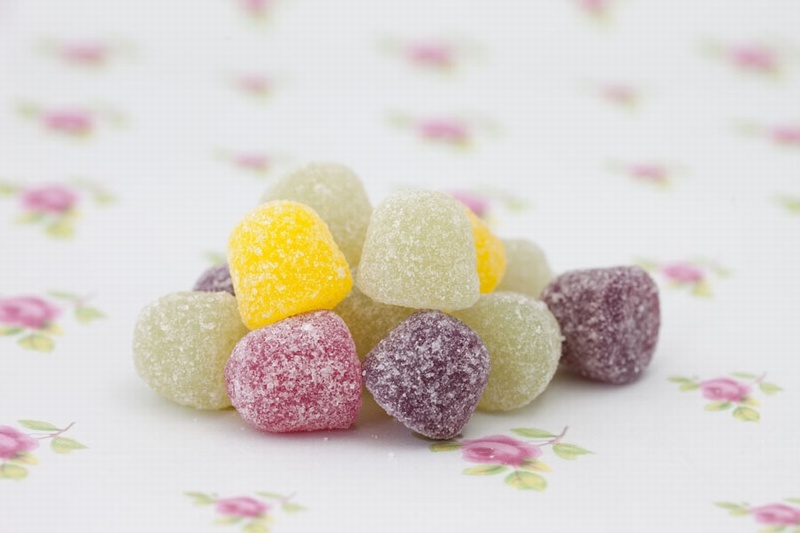 We sell a large range of products, but we specialise in traditionally-made, pan-cooked boiled sweets, which will be the basis of our online selection. They are made in the UK by manufacturers who have been producing high-quality sweets for generations. This ensures that they taste as sweets should taste.